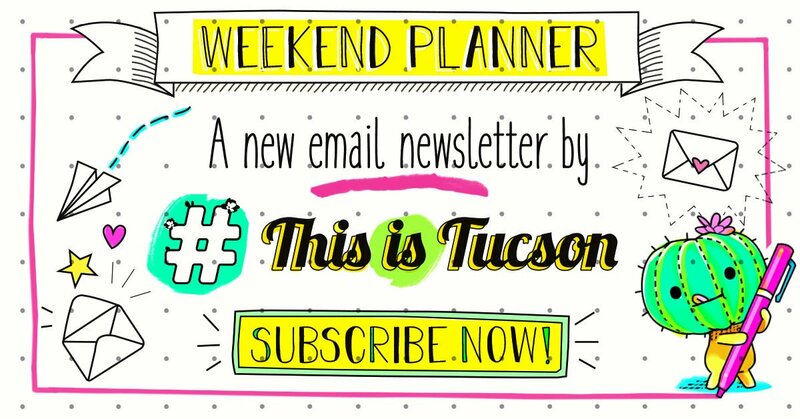 Easter is Sunday, April 21, 2019 and there are egg hunts and Easter Bunny sightings all over Tucson, Marana and Oro Valley leading up to the holiday. This list contains eggstravaganzas, giant monster trucks, extravaganZOO and more. Happy hunting! Malicious Monster Trucks are invading Tucson! Monster trucks will be battling with car crushing, freestyle entertainment. Want to ride in a real monster truck? Skeletor will be giving rides to little egg hunters. Plus, kids get to hunt for eggs with the drivers. When: Friday and Saturday, April 19-20, 5:30–9:30 p.m. Cost: Adults are $20 online and $25 at the gate. $10 online and $12 at the gate for kids ages 5-12. Kids ages 4 and under are free. Get your tickets here. Hop over to the mall for some festive egg hunting at the neatest toy shop in town. After your done hunting, step into the whimsical world of Mildred and Dildred and check out all their quirky toys. 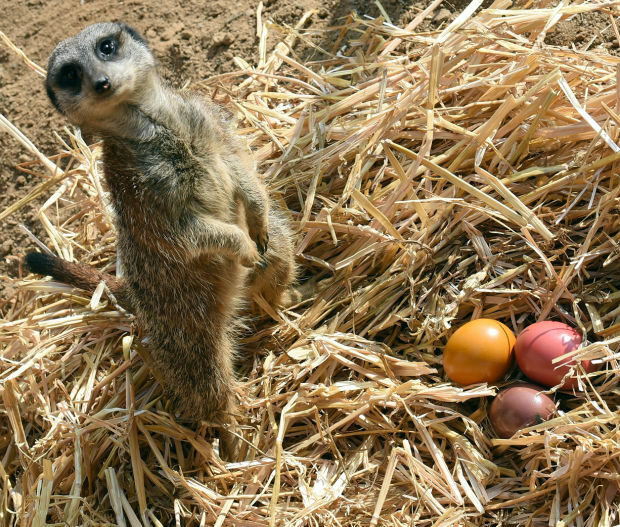 When: Saturday, April 20, 10:30 a.m. to 2:30 p.m.
Hunt for eggs, learn about the Reid Park Zoo's animals and meet the Easter Bunny. Special prizes for the lucky little hunters who find the golden eggs. Eggs will be turned in for a treat bag after the hunt. When: Saturday and Sunday, April 20-21, 8-10 a.m. Cost: $20-$35; under-2 are free. Join a egg-tastic Easter egg hunt at the Old Pueblo Harley-Davidson. The hunt and decoration station will open at 10 a.m. Bring a basket or ask for one (while supplies last). Cruise by and say hi to the Easter Bunny at 10:30 a.m. to 12:30 p.m. for free photos. Have some fun on the inflatables and hunt for some Easter eggs. Don't forget to bring a basket or bag for your eggs. Where: Pump It Up, 3248 N. Freeway Industrial Loop, Ste 108. When: Friday, April 19, 9-11 a.m. and 3-5 p.m. Cost: $13 for kids, call 520-888-9198 for more information. 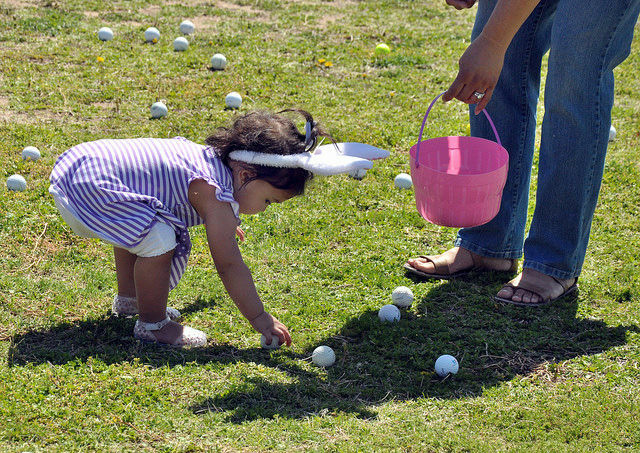 Bring your little bunnies to hunt for thousands of eggs stuffed with candy at Reid Park. Festivities include bounce houses, face painting, games, egg hunt and more. Cost: Free but you have to register for the event to get your wristband. Meet the Easter Bunny at Park Place Mall's center court. If you reserve your place online, you can skip the line. When: Through April 20. Monday-Saturday, 11 a.m. to 8 p.m. and Sundays 11 a.m. to 6 p.m.
Get egg-cited, for your cotton tail friend and make some memories to cherish forever. Also, check out pet photos with the Easter Bunny dates here. When: Through April 20. Monday-Saturday, 11 a.m. to 8 p.m.
We know being stuck at home can make you crazy, especially when you have tiny humans afoot. Kids will have a new playground to play on at Reid Park in July.